For those who thought that the rise in the number of dengue cases was bad, here’s the real bad news – there has been a 248 per cent spike in the number of cases this year, and a 228 per cent increase in the number of deaths. The total number of reported dengue cases throughout the country this year rose to 42,229 cases compared to 12,143 for the same period last year,” said health minister Dr S Subramaniam. As at June 21, 82 people have died of dengue nationwide – a 228 per cent increase compared to the 25 recorded over the same period last year. On a weekly basis, Dr Subraman­iam said 2,021 cases were recorded from June 15 to June 21, a 12.5 per cent increase compared to the 1,797 cases reported the previous week. Four deaths were reported for the week beginning June 15, including that of a five-year-old boy in Selangor. “All cases were given treatment before they died due to dengue-related complications,” he added. Dr Subramaniam had previously said the number of cases were higher this year due to the shift in the dominant dengue virus serotype that is circulating here. Four serotypes are always in circulation (DEN-1, DEN-2, DEN-3, and DEN-4), but the dominant serotype can change from time to time. DEN-2 has been found to be the prevalent serotype here since the middle of last year. With the current fasting month under way, Dr Subramaniam said Ramadan bazaar areas should be kept clean to prevent them from turning into mosquito breeding grounds. “Bazaar operators and visitors should ensure that cleanliness is maintained and rubbish is not thrown everywhere. 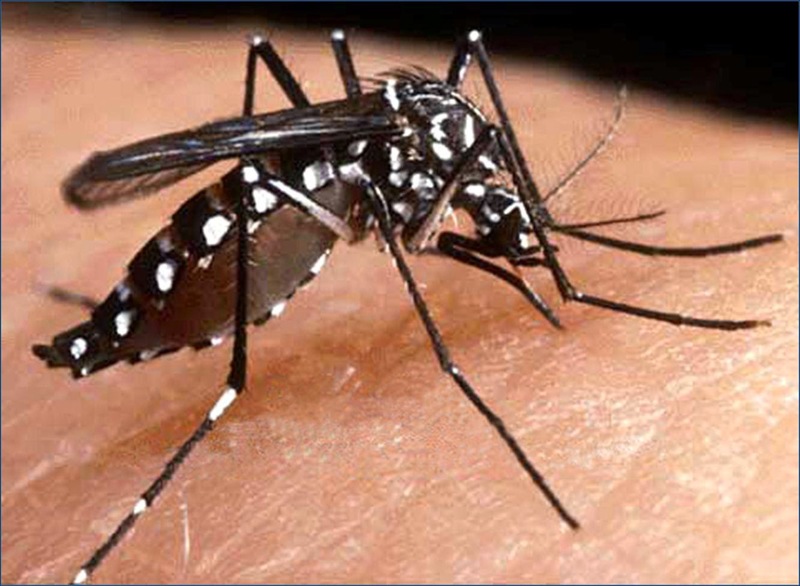 “That could lead to the water stagnating and forming breeding grounds for Aedes mosquitoes. “Mosque areas should also be free of mosquitoes,” he said, urging all parties to do their part to prevent dengue. He encouraged the public to use repellents or to cover up to minimise chances of being bitten by the Aedes, which typically feeds in the mornings or dusk.